Abhishek and Aishwarya were seen together in Guru before that by Mani. 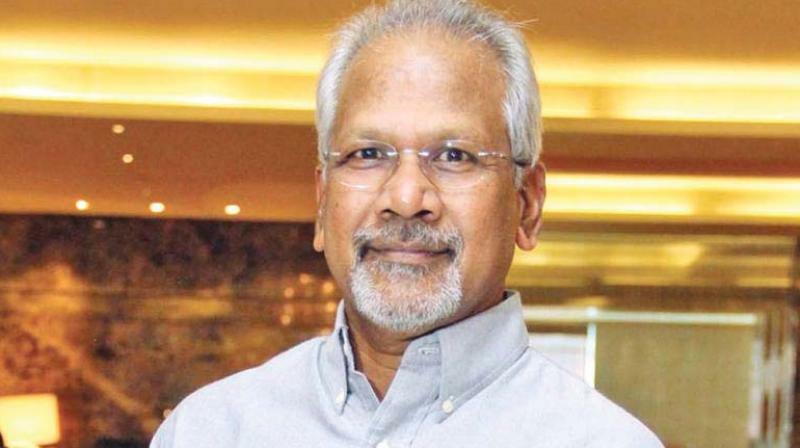 For a while, there was a buzz that Aishwarya Rai Bachchan would be returning to Mani Ratnam terrain again. Soon enough, there was another buzz that Amitabh Bachchan and his daughter-in-law Aishwarya could reunite in the project. “Abhishek and Aishwarya were seen together in Guru before that by Mani. Amitabh along with Abhishek and Aishwarya were a part of Bunty Aur Babli, which was directed by Mani’s assistant Shaad Ali. Amitabh also did a Jhoom Barabar Jhoom with Abhishek again. But, Amitabh and Aishwarya have not come together again which basically got everyone excited,” says a trade source. But, the truth is that Amitabh has still not given the nod for the film which is reportedly based on Kalki Krishnamurthy’s work Ponniyin Selvan, a historical drama. “We do not have any information on that yet,” says Amitabh’s spokesperson. Bachchan will soon be seen in Sujoy Ghosh’s Badla and later in Nagraj Manjule’s Jhund followed by Ayan Mukherji’s Brahmastra. He is also slated to do the second part of Aankhen and Tamilvanan’s Tamil film Uyarndha Manithan and has a packed date diary.